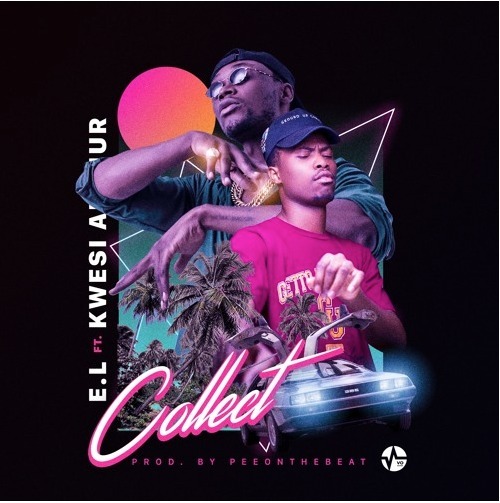 Ghanaian rapper, singer and music producer EL has released yet another jam-filled Afrobeats joint titled ‘Collect’ which features Kwesi Arthur. The song was produced by American based Ghanaian producer PeeOnDaBeat. Enjoy!